TRSr wheels are designed to withstand the rigors of EWS racing, but are just at home on all day epics. 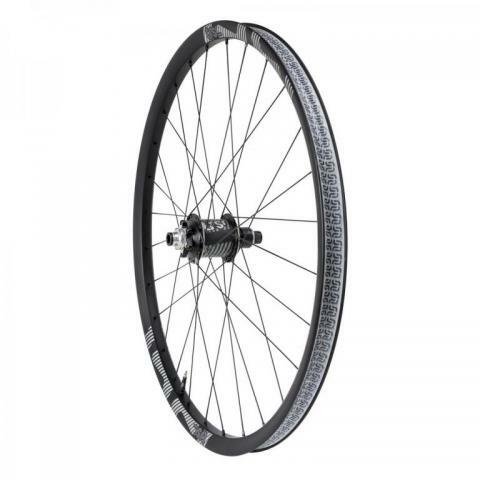 Developed with the United Ride team, TRSr wheels feature our fast engaging 660 freehub, new 27mm wide hookless carbon rims and large hub flanges for wheels that are stiff, light and durable. All wheels come tubeless ready with tape and valves installed. Available for 27.5"/650B or 29er.